Anette Maiburg: CLASSICA BRASILIANA – Pixinguinha, Nazareth, Milhaud, Villa Lobos. . .
Western music history courses, at least in the US, tend to focus on a rather narrow stream of development, with great emphasis on certain enters of influence, the medieval Flemish masters, the Italian and German Baroque, the Viennese Classical and Romantic masters, French Impressionists, etc. Along the way such genres as English choral music, along with South American and Eastern European composers, if not totally ignored are certainly banished to the periphery. Exploring these areas can unearth many unexpected gems. If Nicole Molumby’s recording* has opened a window into a formerly unfamiliar tradition, Anette Maiburg, in a whole series, has taken a sweep through a series of world genres while, again, opening the doors of the Western canon to some very healthy influences. Beginning in 2008, Maiburg, in co-operation with the German MDG label, initiated a unique series of collaborations with musicians outside of the obvious mainstream, seeking out “the elements of classical music in the widest possible variety of national musical expressions.” Pursuing contacts with foreign musicians made while acting as director of the International Lower Rhine Music Festival brought her into collaborations with performers from Cuba, Venezuela, Argentina, Spain and France. She does this without striving for some elusive and ill-defined “authenticity.” Rather, she thinks of herself as a classical musician lending her voice to the performance of national treasures in collaboration with local musicians. The sixth issue in this series, Classica Brasiliana, calls upon the musical riches of Brazil, and they are extensive — so extensive that researching and preparing the material and selecting the musicians took Maiburg three years. The end result brings her together with vocalist Filippa Gojo, guitarists Rafael Aguirre and Marcelo Rosário and mandoline specialist Gabriel Rosário, with support from bassist Wlodzimierz Lula and percussionist Roland Peil. 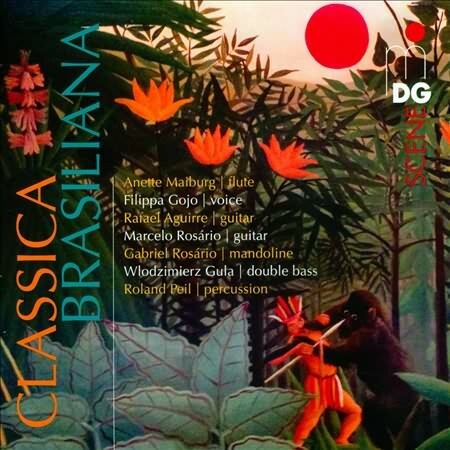 Together, they explore the work of some of Brazil’s most beloved composers, of choro, samba, Bossa Nova and contemporary classical music, including Pixinguinha, Luiz Bonfa, Antonio Carlos Jobim, Ernesto Nazareth, Morgana Moreno and Egberto Gismonti, along with Heitor Villa-Lobos and Darius Milhaud, the latter, having spent 1917 to 1919 in Rio de Janiero, being counted as an honorary Brazilian. Ms. Maiburg’s research time was well spent; passing smoothly through these genres and eras of Brazilian music unearths one gem after another. 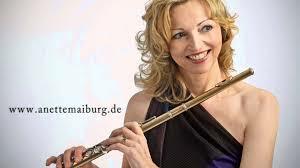 When Maiburg includes her flute, such as on the opener, Pixinguinha’s Choro vivo, Morgana Moreno’s Baião or Siete Aneis by Egberto Gismonti the results are truly sparkling. But for several tracks her influence is felt as producer/A&R person rather than as flutist, featuring stellar work by the two guitarists and Ms. Gojo’s compelling vocals. On others, such as Barracão by Luis Antonio, Bonfa’s Manha de Carnaval, or Feira de Mangaio by Sivuca, Maiburg is part of the ensemble rather than featured soloist. 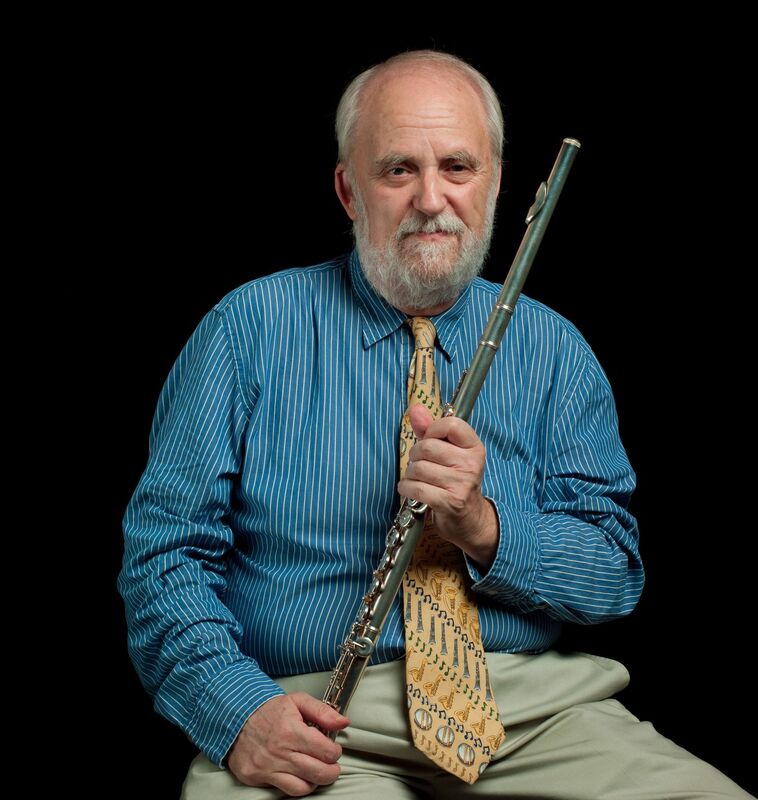 I don’t think this should deter flutists from enjoying this collection, however. The music of Brazil, when presented as sympathetically as this, is endlessly delightful. Add the other volumes and the whole collection is irresistible. Review by Peter Westbrook adapted from previously published review which appeared in Flutist Quarterly and is used by permission.